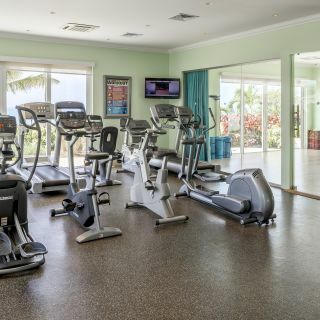 Complementing its idyllic setting overlooking Labrelotte Bay, The Spa at Windjammer Landing is a haven where you can harness your energy and reconnect with your health and well-being. 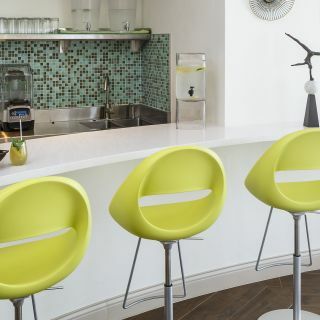 This vibrant sanctuary on the beautiful island of Saint Lucia holds a strong connection to the region’s warm people and welcoming culture. 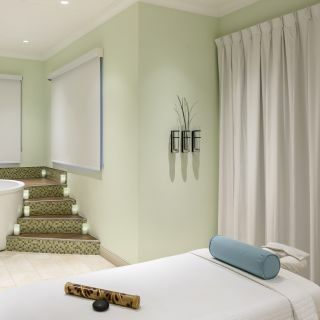 Here at our St. Lucia spa, the healing power of nature is your guide to your best self. From traditional treatments to modern rituals, our palette of offerings is the perfect recipe for inner balance and outer peace.